Hot on the heels of Aura’s success as the Official Flooring Supplier for both Netball and Basketball at the 2018 Commonwealth Games, we are excited to share our latest news update. 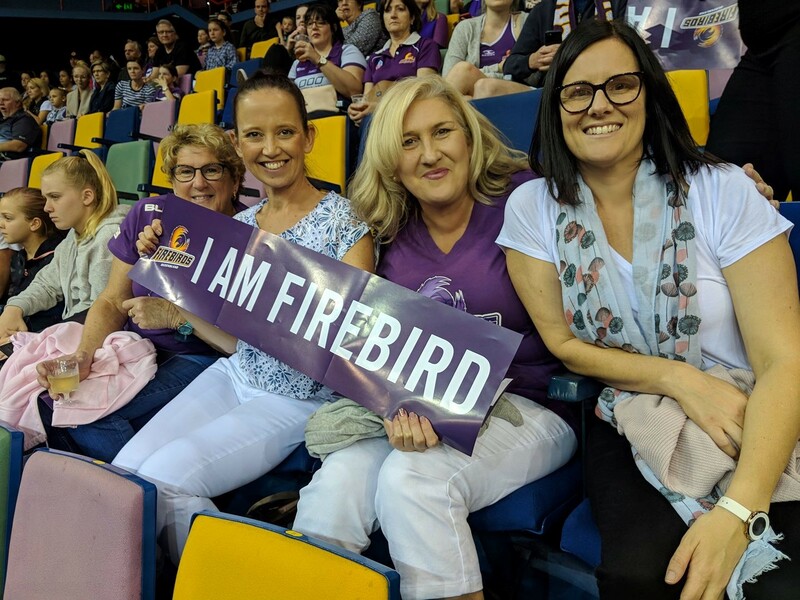 Aura is extremely proud and excited to share that we are now the Official Flooring Partner to Netball QLD and the Firebirds. As the official flooring supplier to Netball QLD you will find Aura’s sprung timber flooring on all 8 courts at the new home of Netball when the State Netball Centre at Nathan is completed. Aura is invested in Netball in Australia and continue to invest in research and development specifically in the innovation of Netball specific flooring. Whilst we are national company and have provided sports flooring to every state and territory for the past 30 years. We are a little partial to our home state and the mighty Firebirds, making this a significant partnering for Aura. You can of course already see our beautiful courts being played on at present, by the Vixens & Magpies at Margaret Court and Hisense Arenas, and our flooring is also showcased at the State Netball Centre in Perth. As the most popular women’s team participation sport in Australia, we are proud to see the sport of Netball grow and gain the level of support and promotion it deserves.